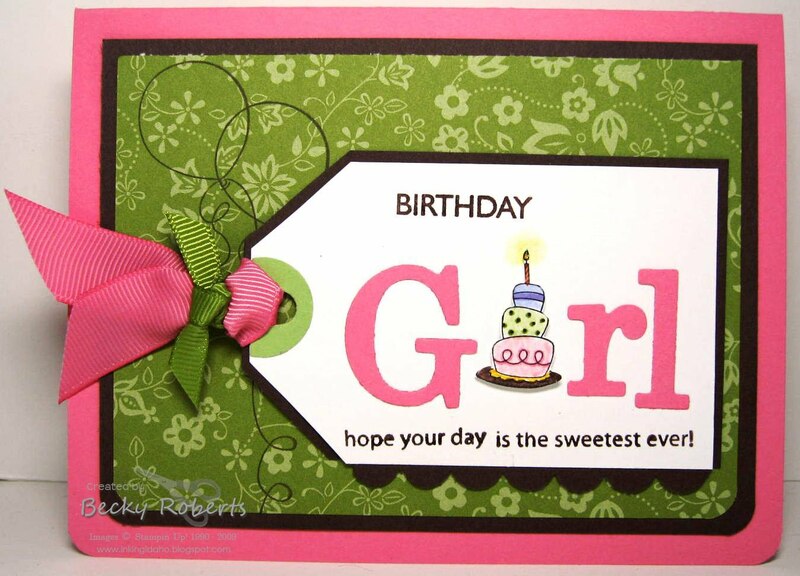 Our little friend Anna turned 7 yesterday so I was delighted to make a little girl card for a change. Thank you to Lori at Living Organized Chaos and to Sandra at Papier Gardens for the I Love Your Blog award! Join Stampin' Up! for $99!! During the month of June you can join Stampin' Up! 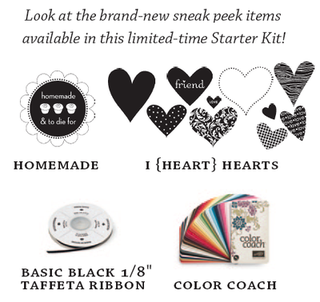 for only $99, and this limited time starter kit comes with products from the new Idea Book & Catalog so you don't have to worry about purchasing retired products. Join Stampin' Up! and get new products for only $99-does it get more exciting than that? this is a terrfic Card!